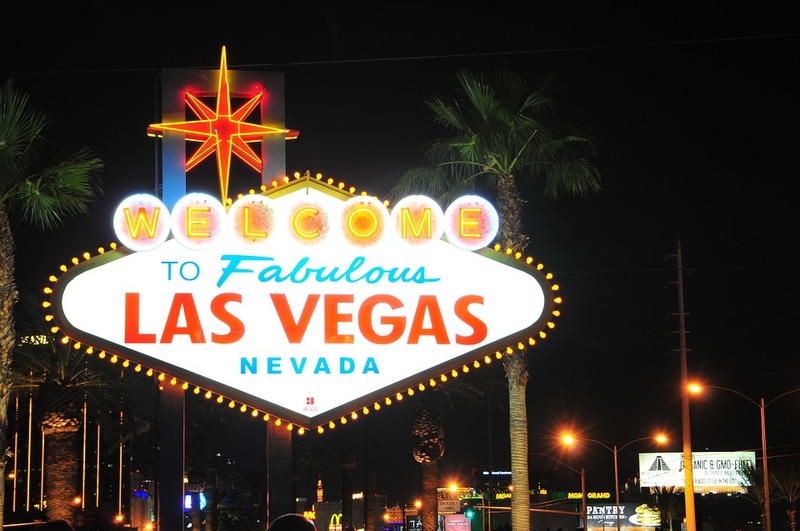 Of all Las Vegas’s many nicknames, none are more appropriate than “Entertainment Capital of the World.” From world-class comedians and performers to legendary musicians, adult revues, magic acts, and more, Las Vegas has something for everyone. If you’re headed to Vegas and looking to have some fun (without having to hock you wedding ring afterwards), check out the schedule of concerts and shows below. buyTickets.com offers great prices on all the most popular and best shows in Las Vegas. Simply find the show you want to see, click the yellow Buy Tickets button, and check out! Use the promo code SAVEBIG at checkout for additional savings!